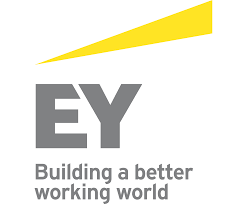 Ernst & Young invites applications for the 2017 Advisory Graduate Program. As a member of the Advisory team, you’ll contribute technically to Advisory client engagements and internal projects. An important part of your role will be to actively establish internal and external relationships. You’ll also identify potential business opportunities for EY within existing engagements, and escalate these as appropriate. Similarly, you’ll anticipate and identify risks within engagements and raise any issues with senior members of the team. In line with EY’s commitment to quality, you’ll confirm that work is of high quality and is reviewed by the next-level reviewer.